Hope of Glory – Connection! 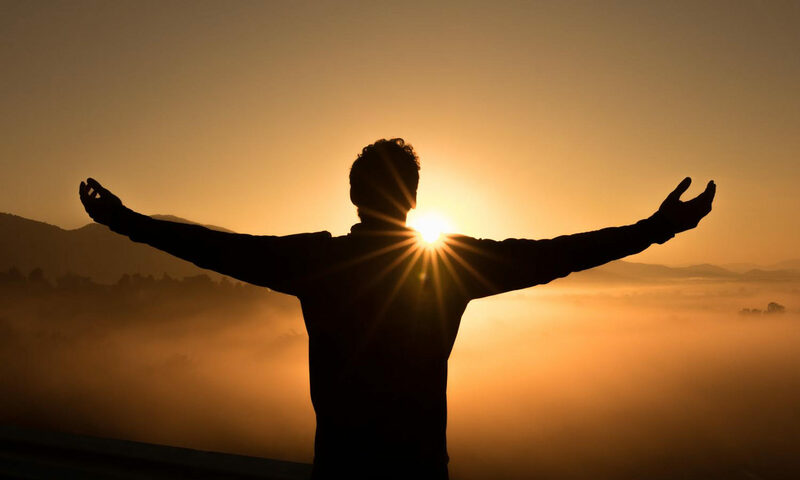 Colossians 1:27 says, “Christ in us, the hope of glory.” Is there a more astonishing verse in Scripture–that the Son of God has actually come to take up residence within the individual Christian? Yet we often view such a verse as dry biblical truth. It somehow fails to excite or thrill the soul. Even more telling–it fails to change the way we live. Lord Jesus, show me what You are doing in and around me so that I might join You in Your kingdom work. Penetrate my heart with the knowledge that You do live in me and that You are my hope of glory! –Adapted from the article Personal Revival by Dave Butts, author of Forgotten Power: A Simple Theology for a Praying Church. This resource is available at prayershop.org. Use the code CONPSP3 at checkout to receive an additional 10% discount on the book. Next PostNext Are You Desperate for His Touch?